MAD Holidays from the Madshrimps Crew! 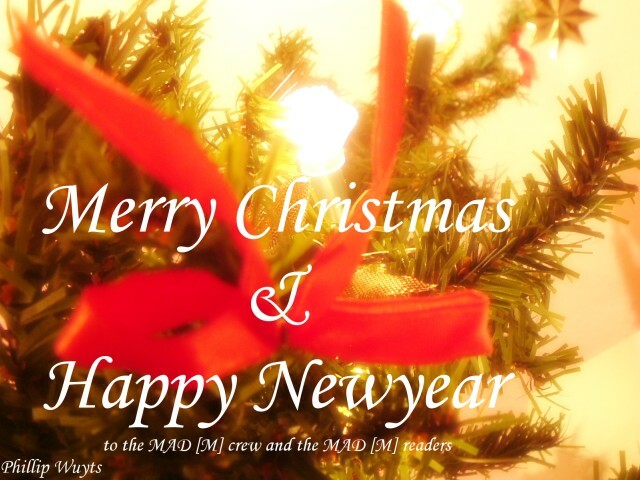 The Madshrimps wish you happy holidays, party on between Christmas and New Year! Last edited by jmke : 24th December 2006 at 15:28.